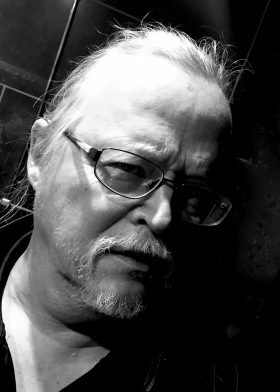 HANNU LUKKARINEN is an artist with over forty years of experience in the field, and over seventy books to his credit. He started drawing graphic novels in 1995. He has been published in France, Italy, Germany and China.